How old is Finn Wolfhard? 2. How old is Finn Wolfhard? Finn Wolfhard, (born December 23, 2002) is 15 years old. Finn was born in Vancouver, Canada. 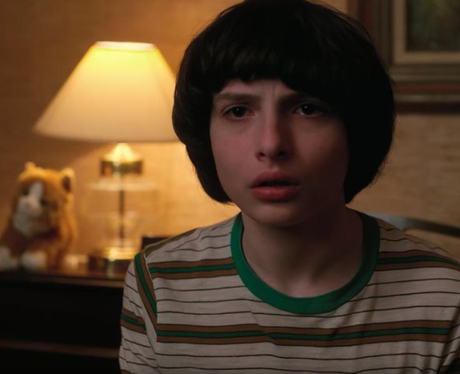 In season 1 of 'Stranger Things', the character Mike is 12 years old.